 Power to Empower is a Perth movement with the aim of raising money to help those in need and providing a facility for people to improve their strength and fitness. Our facilities cater for professional athletes, power lifters, body builders and strongmen and women but are also set up for those wanting to keep in shape and be strong and healthy. As a member of Power to Empower you can support charity just by going to the gym! All profits from the gym go to our partner charity, Initiate. Not only will your membership fee support those in need, at Power to Empower you have the opportunity to be hands on in charity. From clothes drives to fundraising events to mentoring you can become a part of something big and use your skills to help humanity. Whether you’re an elite athlete who wants more from life or a keen soul looking to help out while getting fit, Power to Empower is the place for you! 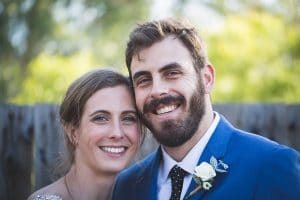 Power to Empower was created by Ben and Pip O’Meara. They have spent the last few years managing an orphanage in South Sudan and have both been involved in high level sport, training and rehab.